It’s ten years since London last won a provincial junior title and it could be a while yet before that baron run comes to an end. Although it’s not for a lack of playing talent in the county. An appeal went out for a new manager at last week’s London county board meeting, urging clubs to come back with recommendations. Chairperson John Lacey called it a “sad” and “serious” situation. The junior team, it seems, no longer has the appeal it once had, for players and managers alike. Once the dominant force in Britain at inter-county level, London’s last successful provincial campaign was a decade ago. 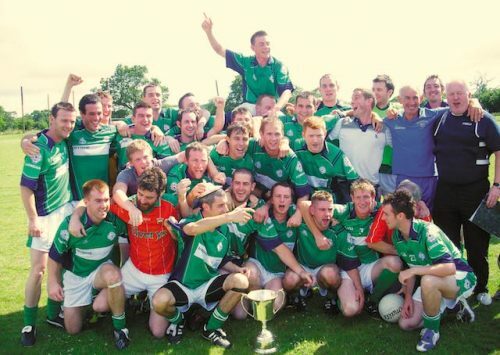 In 2009, a team under the direction of the late Kevin Kelly defeated Lancashire in the final, 2-6 to 0-10. Since then, however, Kilkenny (three), Lancashire (five) and Scotland (one) have dominated. London did reach the final on three occasions in that period, losing out in 2016, 2012 and 2010. A lack of support from the clubs, and the timing of fixtures, have been cited as reasons why there has been a growing apathy towards the junior team. Less junior and intermediate club games in London in May and June would possibly avoid players been pulled in two separate directions, with clubs fearful of their players picking up injuries. Another option might be to permit the London junior manager to pick players from senior clubs – at present they can only select players from intermediate and junior teams. Vinny O’Sullivan stepped down as manager last year after one year in the job, in which London reached the quarter-finals only to lose out to Scotland in an epic encounter. They faced a Scottish team, however, without any of its Dunedin Connolly’s contingent. The Edinburgh club have held sway in the provincial club championship. 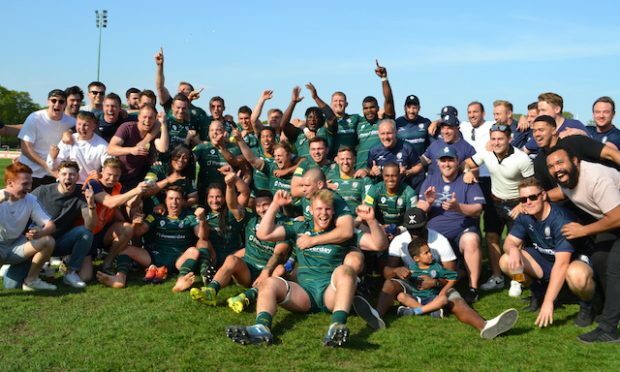 London’s short-comings in the inter-county junior competition have been mirrored in the club tournament – you have to go back to 2006 for the last time a London side (Fulham Irish) won the competition. Since then, Scotland and Lancashire have dominated the club scene. The lure of reaching an All-Ireland final appears to hold little sway. Of Britain’s seven counties, London are the only ones to go on and win an All-Ireland junior championship. Indeed, they’ve achieved that feat on six occasions, although the last was in 1986 when they beat Cork in the final at Ruislip. You have to go back to 1995, however, for the last time London contested the final. Warwickshire (nine times), Lancashire (four times), Hertfordshire (twice) and Yorkshire (twice) have all reached the decider, but all fell short at the final hurdle. 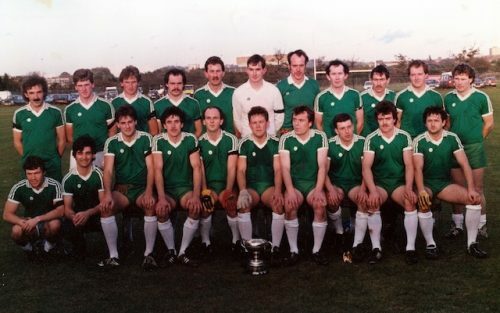 Pat Griffin, a selector on the London side that famously beat Leitrim in 1977 in the Connacht Championship, was a selector on London’s 1986 All-Ireland Junior winning team. He says the junior team can still play a role. He said: “Thirty or forty years ago players would jump at the opportunity play for London, whether it was senior or junior. But that seems to have disappeared. “The better junior players should see it as an opportunity to play for the county, and a window to get on the scene. There should still be a good junior team in London. “You need to give the manager a run of about five years and for him not to be burdened with the prospect of success. “The managers keep dropping out after a year or two because they get frustrated, but they need to hang in there and build up a squad. 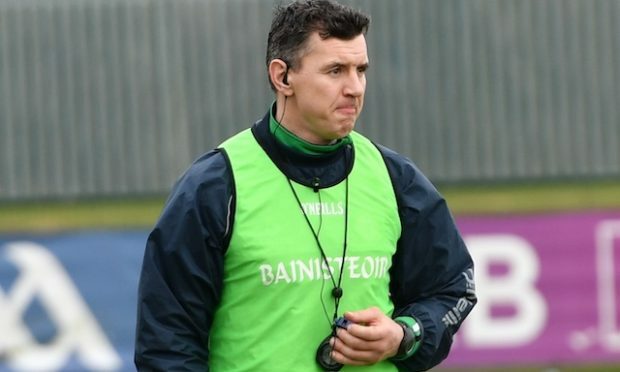 London senior football manager Deely has spoken previously of the junior team as a “development squad” for the senior side, and in 2016 when Peter McNally’s London defeated Kilkenny in Round 1 in Nowlan Park as a curtain raiser to Dublin versus Laois, London’s starting line up included Killian Butler and Ryan Jones, who was captain. Both are now starting for the seniors and played in Sunday’s first-ever victory over Wexford, while Joe Coulter, junior team selector in 2016, is now part of Deely’s management set-up. Indeed, of the London team knocked out by Scotland last year, Aidan McGarvey, Niall Coffey and Patrick O’Connor are all on the senior panel this year. While Conor Murphy and John Daly have both been drafted in by Deely in the past. In 2013, Philip Butler helped London’s juniors to victory over Gloucestershire. A week later he was starting a Connacht Championship semi-final versus Leitrim. Current senior captain Liam Gavaghan also featured for the junior’s that year. Ciaran Houlihan, who scored London’s second goal in their win over Wexford last Sunday, was part of London’s provincial title winning team of 2009. But Deely recently reeled off an impressive list of quality players in the county who he’d love to have on his panel, but who have not made themselves available for various reasons – the likes of David Givney, Liam Irwin, Liam Staunton, Tom Waters, Adrian Moyles and Marcus Mangan. So what chance then has the London junior team manager got, when Deely is already forced to dip into the junior and intermediate bowl for players? Of the current London senior panel, there are 12 players who would be eligible to feature for the junior team on 11/12 May against Lancashire, provided they don’t appear against Galway in the Connacht Championship one week prior. McNally managed the junior team for two years (2016 and 2017) and feels it’s looked upon as an “inconvenience” by the county board. He called the London junior team manager’s job a “thankless” one. “To me, it’s an honour to manage any London team. It’s a stepping stone to the senior side. But I don’t think the application from the county board is right…..they were putting on club fixtures in mid-week and at weekends during the provincial championship. Your hands are tied. 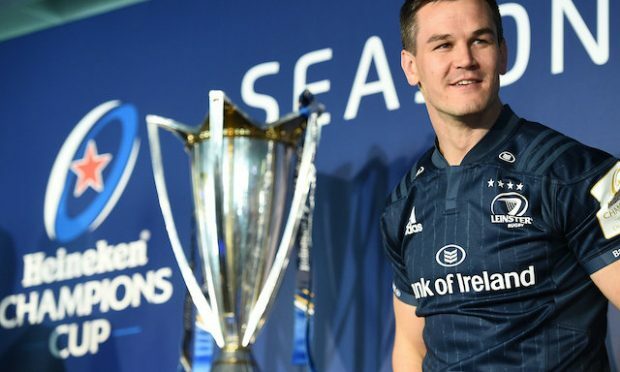 “After reaching the final and nearly winning it in 2016 I thought they’d be more appetite the second year to make a concerted effort to go out and win it, but that didn’t happen. The commitment of the players wasn’t there and the clubs wanted them. What’s for sure, is there are more questions than answers at the present time. How is the idea of the junior team acting as a “development squad” being implemented? Should the junior team be officially taken under the wing of the senior manager and his management team, or would better lines of communication suffice? Or does the idea of the London juniors being a homegrown team – tried without success in the past – need to be revisited? London isn’t the only county with problems, of course. But, as the biggest county in Britain, should it not have won a provincial junior title since 2009? Has the London junior manager’s job become a poisoned chalice, or is it unrecognised opportunity waiting for the right person to take it on?